Team T+T are still riding high off our successful day out at Polo In The City in November, and now we’re ready for round two at Polo By The Sea, at Palm Beach in Sydney in just a few days. And if we have one piece of advice, it’s to make sure you look the part, because the fashion off the field is just as important as what’s happening on it. That’s why we’re here to help, with our handpicked stable of four winners, which will be sure to score you some points from the sidelines. Perfect for serious lovers of the sport, this was specifically designed with them in mind, featuring a 7.5 minute counter, which is the average length of a chukker, so you can track the game in style. 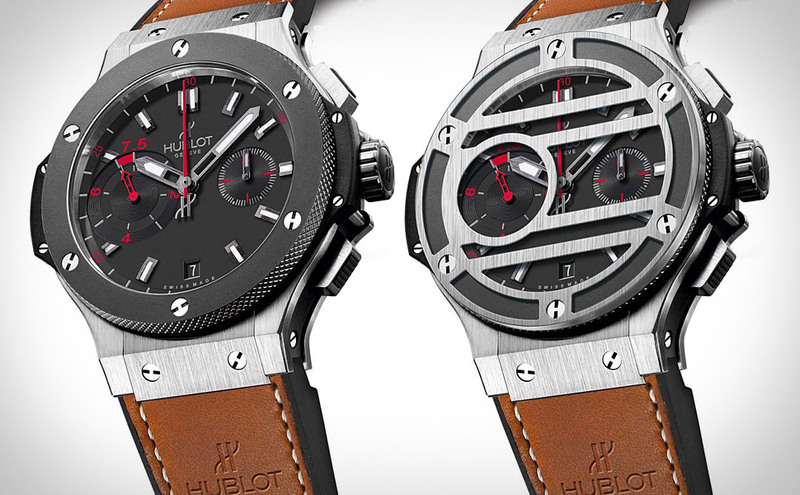 Hublot have opted for a utilitarian steel case, which looks robust enough to stand up to any wayward mallets. Telling a story of pure elegance, this references a Piaget polo watch from the 1970s, with the addition of all the modern features we like to see. 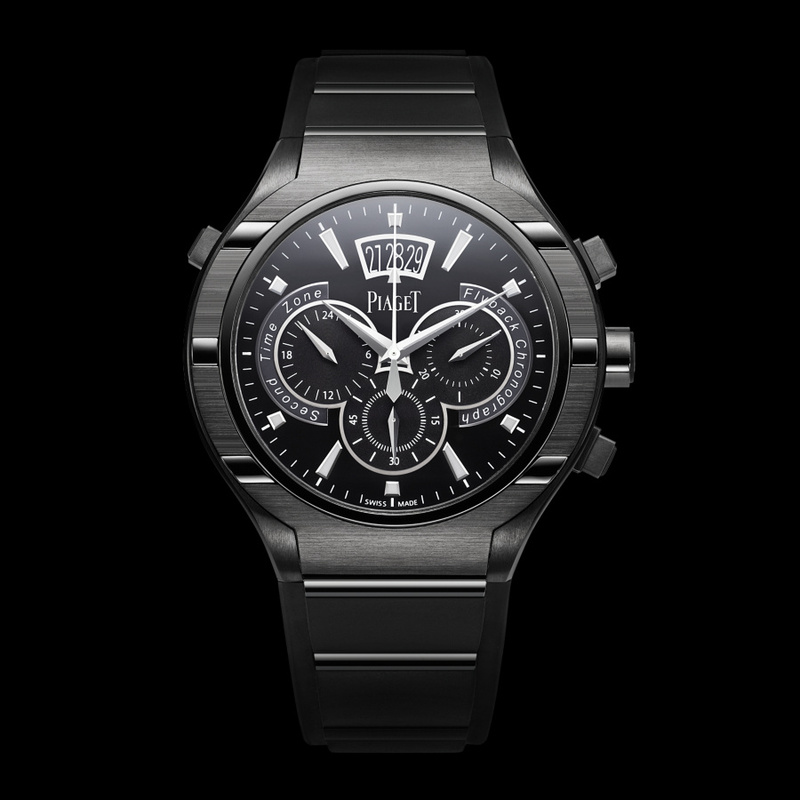 Waterproof to 100m and light as a feather thanks to the titanium case, this watch has a similar sporty style to the Hublot, while being less industrial and a touch sleeker. 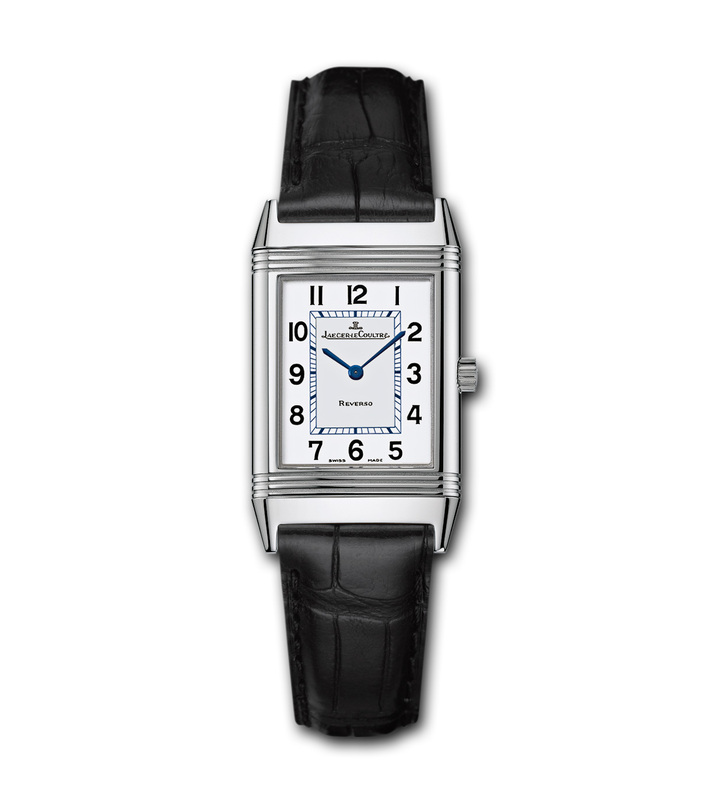 Originally designed for polo players in the 1930s, this JLC’s a no-brainer for inclusion on this list. Featuring a swivel case intended to protect the watch from any tough blows that might come its way, it’s also versatile enough to be worn with just about any outfit, speaking to the subtleties of a more refined individual. Our final choice is one for the ladies, and a personal favourite. In stainless steel, with a mother of pearl dial and 12 diamond hour markers, this watch is an impeccable choice for the summer sport. 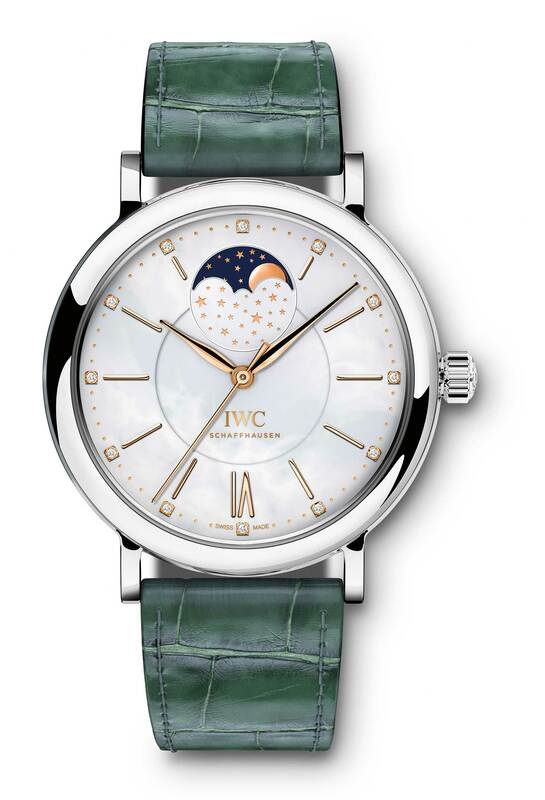 Seen here on a green alligator leather strap, this IWC embodies the elegance of polo.